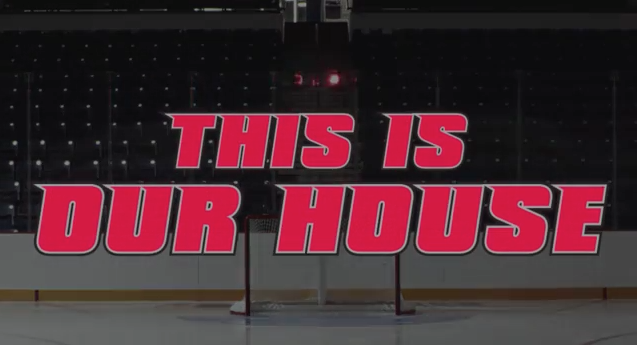 Home Opener Intro Video - Niagara IceDogs Fan Forum ! Proud to post the intro video we produced to unveil the Meridian centre and open the ceremonies at last night's game. Fourgrounds will be doing all the AV and Media production this season for the Dogs so keep your eyes on the screens and watch for our crowd camera. Great pictures but why wouldn't you get Rod Mahood to announce this he adds so much excitement. We are working closely on game day with Rod to keep bringing the sounds and excitement to the ice, but timing worked worked out to use some internal VO for this video.